Shopping online is becoming increasingly more popular all the time. 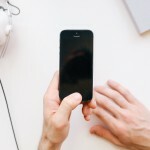 The convenience of it on your mobile device, the ease of purchasing and paying, and at times the online-only deals you can find make it more than worth it. Even Amazon’s standard one-click checkout process can be used on your Apple Watch now. 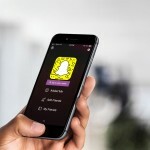 If you couple the ways that companies are finding to make online shopping as easy as possible along with earning and saving money while doing it, then it is a simple win-win. In comes FatWallet. 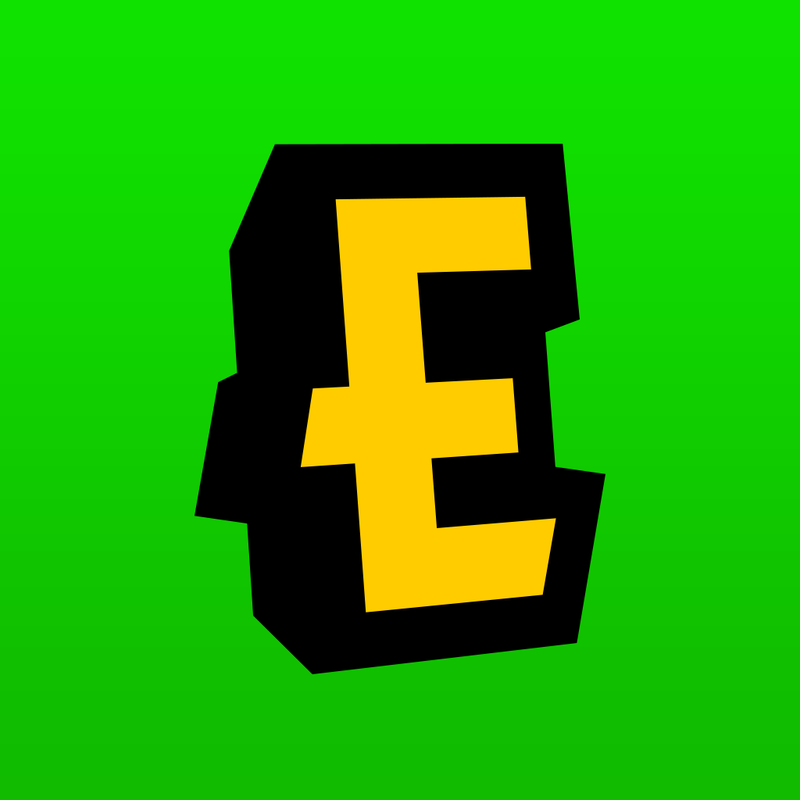 This new app is similar to Ebates in which you earn cash back, find special deals, and basically get paid to shop. 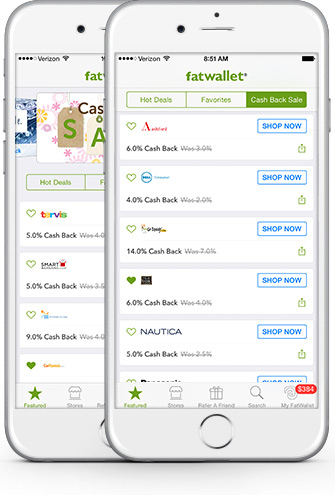 The difference with FatWallet is the emphasis on those Hot Deals that you get along with the cash back. Shop Kmart for 10 percent off mountain bikes for the summer and earn up to 3 percent cash at the same time. Take 15 percent off any order by planning your next trip with Orbitz and earn up to 10.4 percent cash back too. 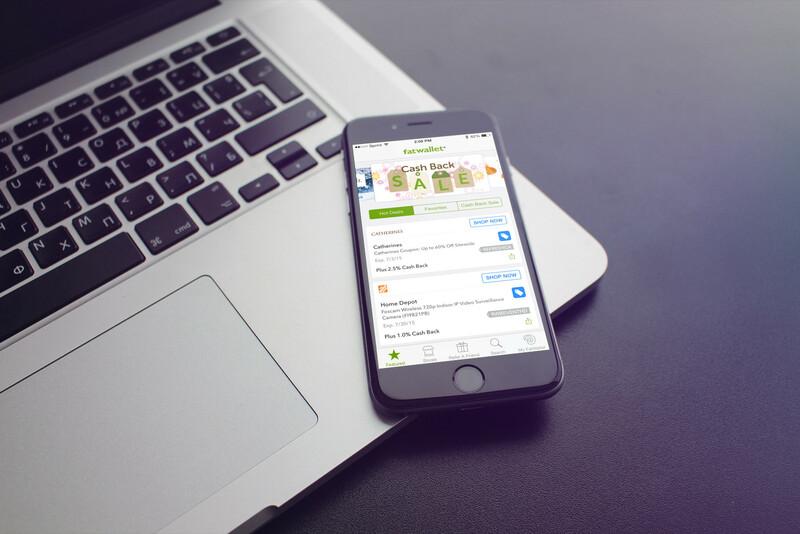 These are just some examples of the great savings you can find with FatWallet. Why should I try FatWallet? You may not become a millionaire with FatWallet, but if you already shop online, then why not give it a shot? 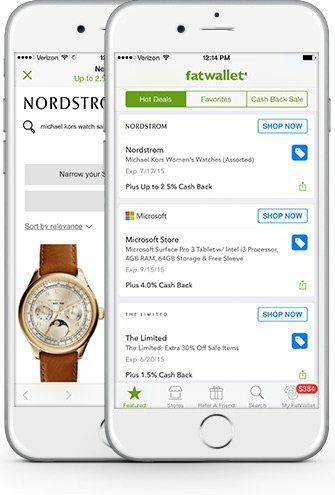 With up to 25 percent cash back at 1,600 retailers you can quickly shop your favorite stores for the best prices and earn cash at the same time. You can also check out online coupons and offers of free shipping. Honestly, just the deals and savings on purchases that you would be making anyway, make FatWallet worth trying out. 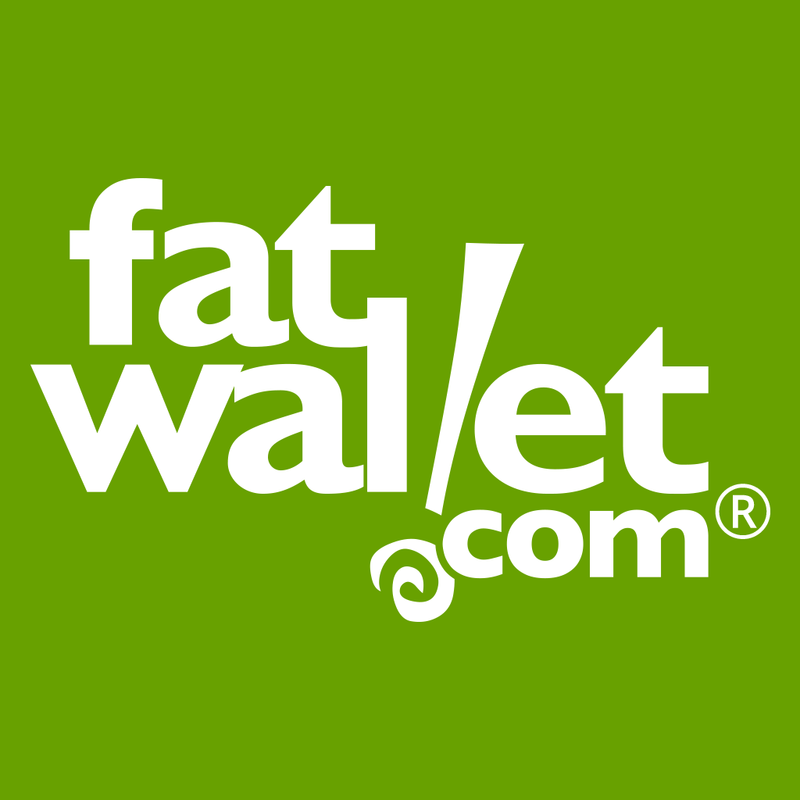 FatWallet is designed for iPhone and iPad, so you can check for awesome deals on either device. The app is available for free on the App Store.